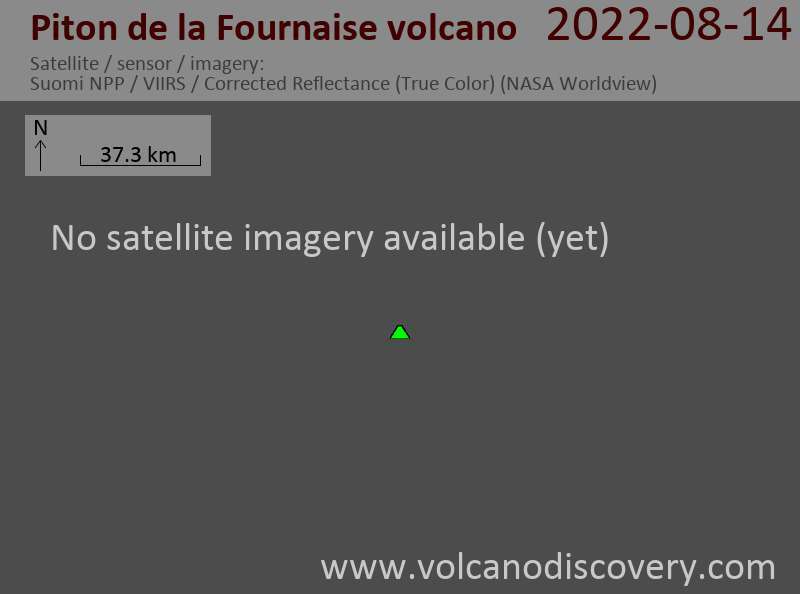 After less than 3 days, the eruption already ended Sunday morning. The volcano observatory reported that tremor and lava effusion ceased abruptly at 11:15. However, a new eruptive phase in the near future cannot be ruled out. You can find more in the image pool.